Who ever said there was no high fashion in the Stone Age? Actually though, we want to know so we can go knock some sense into them, because prehistoric fashion exists, and it totally rocks! 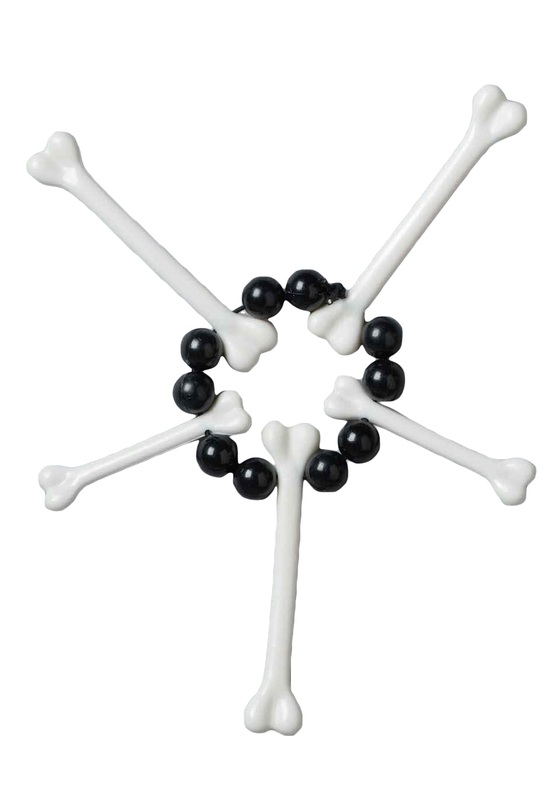 Whether you are wearing a couple costume, or want to stun solo with the girls, this White Bone Bracelet is sure to impress even the king – and by king, we mean the might Tyrannosaurus Rex, of course. No cave woman costume is complete without the perfect accessories, and all the other cave girls will wonder where you got the latest rocks! 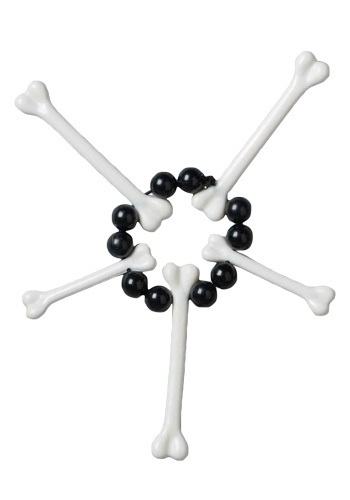 Pair this bracelet with a bone necklace and your weapon of choice, perhaps a nice, classic club, and you will have one eternally awesome ensemble. These Jurassic jewels are the perfect homage to not only our ancestors, but to the dinosaurs as well!